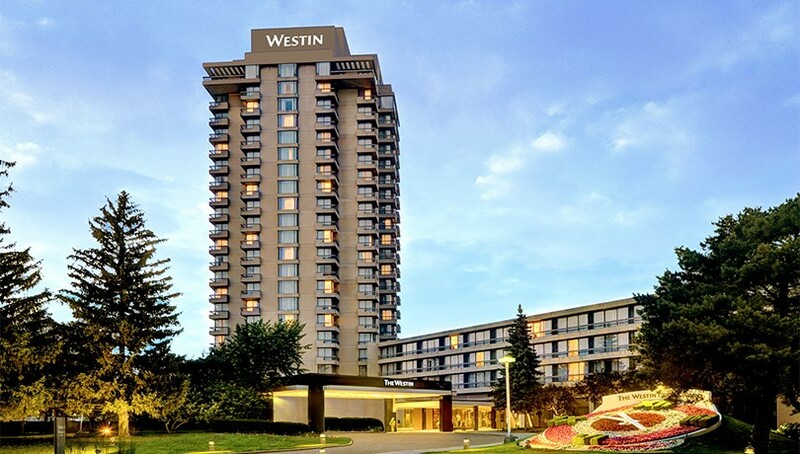 To attend the Toronto Convention our fellowship offers the possibility of booking a room in the same hotel where most of the IYForians group will stay. This is the Westin Prince hotel. We have achieved an unbeatable price. For single or double room the price is US$152 with taxes included. The hotel is very comfortable and is located 25 minutes by car from the Metro Toronto Convention Centre. The Meet and Greet, the Annual General Meeting and the Gala Dinner will take place in the same hotel. We invite our mariners to book their room at the Westin Prince Hotel. This reservation must be made directly with the hotel, to the reservations department, mentioning that we belong to the group of International Yachting Fellowship June 2018 to access this very advantageous rate.